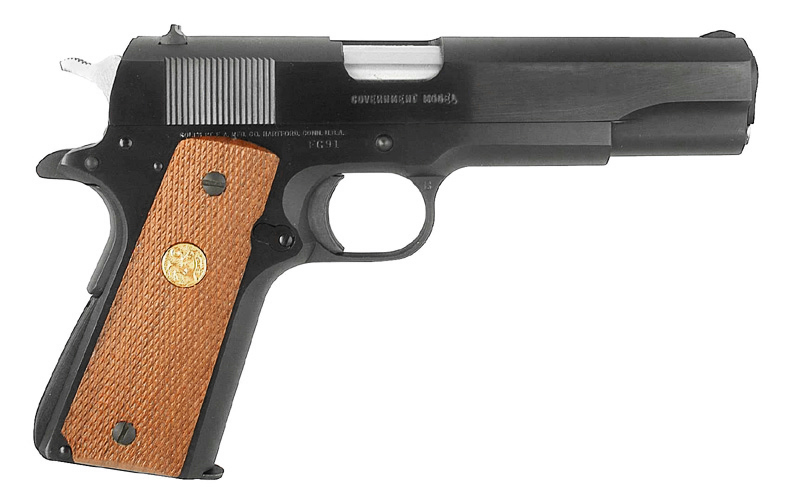 This course is for the owner of the John Moses Browning designed 1911 platform. It covers a brief history of the pistol system and such topics as: Modifications and customization of the 1911 pistol, functional check of the pistol, trouble-shooting malfunctions, carry ammo selection, concealed carry systems available, spare parts and accessories for the 1911. The practical training follows the Basic Defensive Pistol (BDP) format in firearm safety and responsibility, practical marksmanship and scenario training. A minimum of 200 rounds is required for the course. The student’s course notes handout include detailed diagrams of the 1911. A module on field stripping, cleaning and properly lubricating the 1911 pistol is also included in the course.